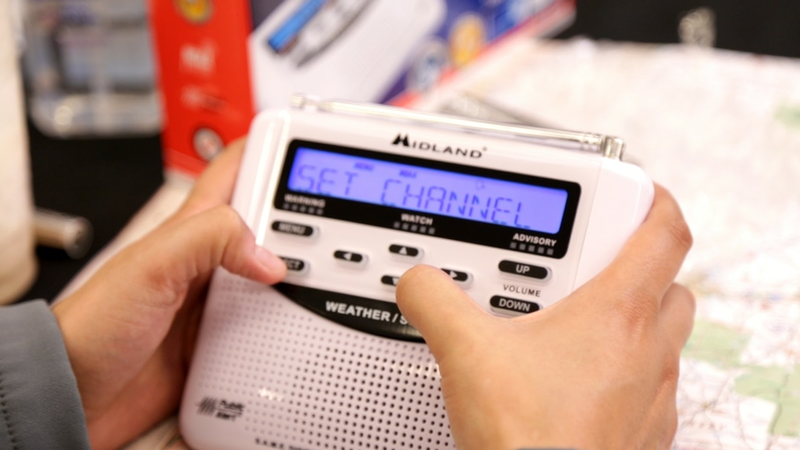 J-P Dice answers your winter weather questions. 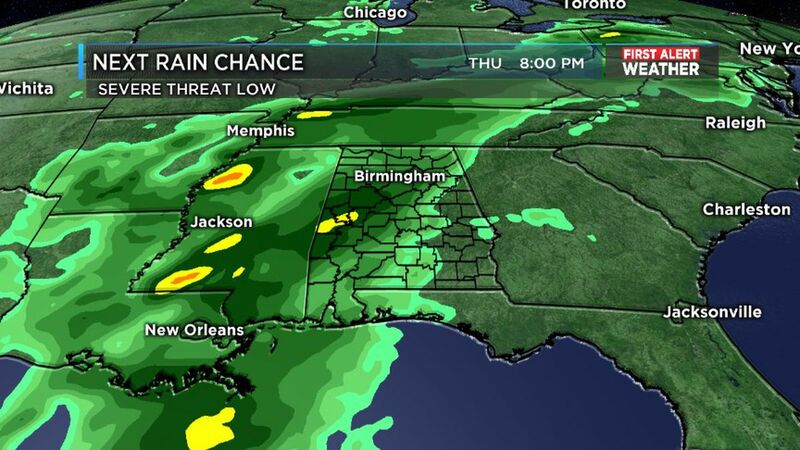 BIRMINGHAM, AL (WBRC) - In a winter storm, what causes ice instead of snow? What’s the difference between sleet and hail? Is J-P Dice a fan of Vanilla Ice? Find out the answers to these important topics and more as J-P takes a look at your winter weather questions. 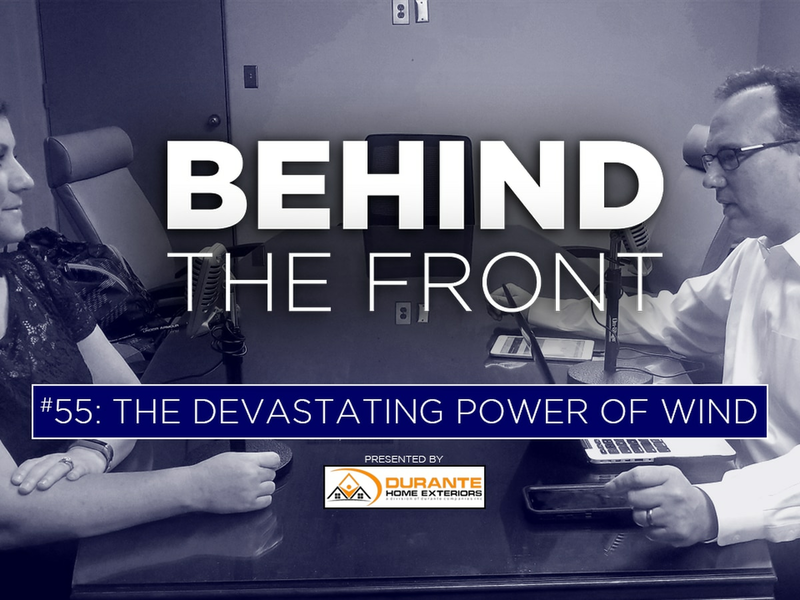 Hear new episodes of Behind the Front each Wednesday. Keep up with the show here. You can also subscribe and download the show on some of your favorite podcast streaming apps. 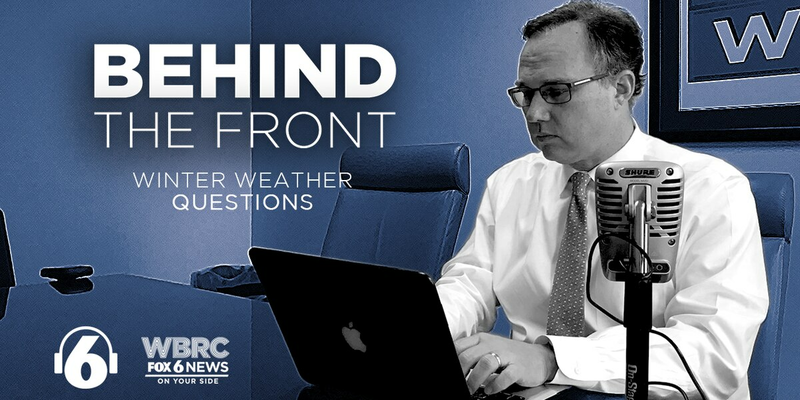 And if you have any questions or topics you’d like to hear discussed on the show, email us at behindthefront@wbrc.com. If you’re enjoying the show, be sure to rate/review the podcast on your favorite podcast streaming app. “Oh it’s not a tornado threat, it’s just wind.” Have you ever heard that? J-P Dice and Jill Gilardi talk the truly devastating power of wind, and why you should never take it lightly. Plan on heavy jacket weather for Easter morning, with lows tumbling into the upper 30s and low 40s.